PTG services help companies reduce expenses and increase revenue. Our clients have access to a broad range of health & benefit plans. 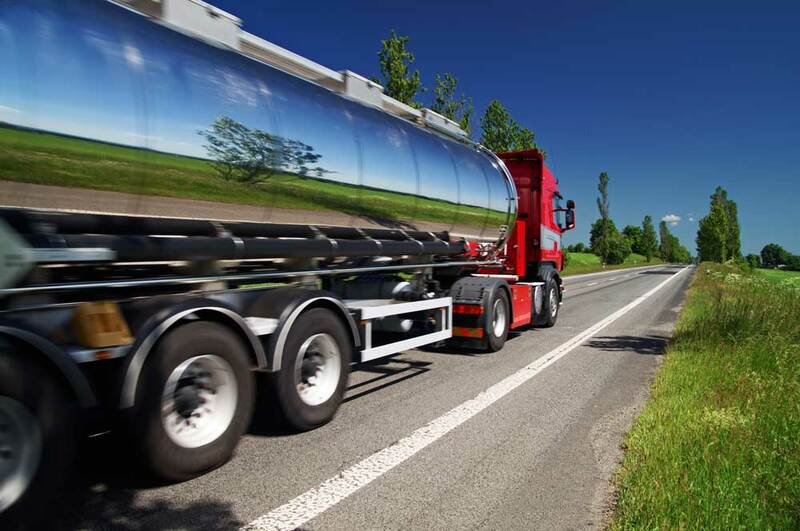 Since 1985 Premium Transportation Group, Inc. has consistently partnered with logistics companies to deliver customized, high-quality driver and logistics staffing, efficient human resource management, benefits administration and comprehensive workers’ compensation programs. Premium’s broad scope of services, combined with a large employee base and operations in more than 30 states has resulted in successful longevity in a very volatile industry. Premium’s specialization in human resource administration helps our customers focus on business growth and profitability, rather than the time consuming task of personnel administration and management. Through their partnership with Premium, our clients have access to a broad range of benefit plans. Our large employee base helps to control costs and reduces the sizable up-front investment often needed to implement attractive benefit plans for employees. Keep your trucking business and your sanity.